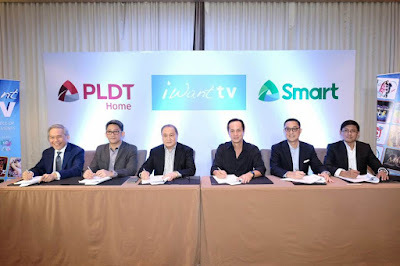 The country’s leading digital services providers PLDT Home and Smart Communications have teamed up with multimedia conglomerate ABS-CBN for iWant TV, the network’s streaming service for TV shows, movies and other exclusive digital content. 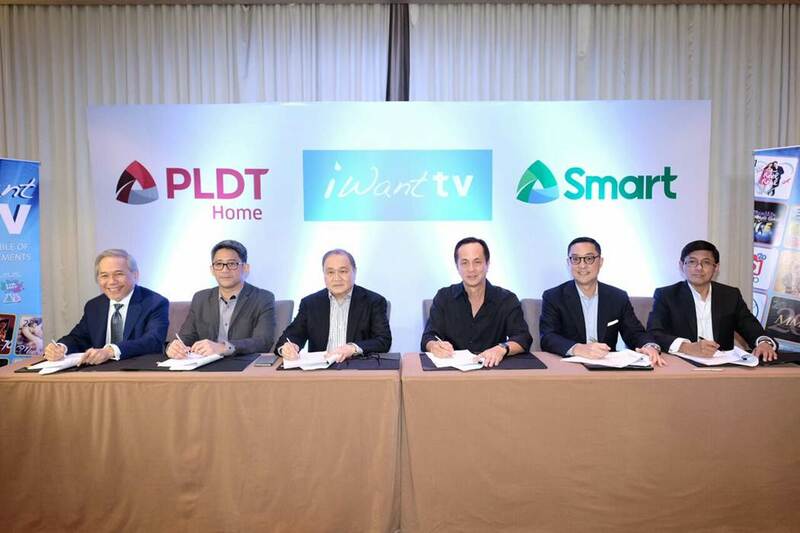 Both PLDT Home and Smart will also soon roll out exciting offers to let millions of subscribers enjoy iWant TV content at their fingertips. Using iWant TV, subscribers may stream the past and current ABS-CBN shows like “On the Wings of Love”, “Dolce Amore”, “Ang Probinsyano” and “’Til I Met You”, as well as News and Current Affairs shows, among many others – anytime and anywhere. 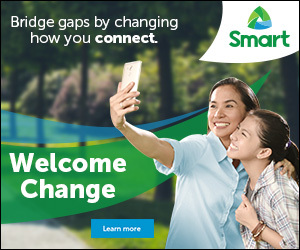 This latest deal is set to further expand the widest breadth of digital content available to PLDT Home and Smart subscribers, as well as bolster the group’s thrust to deliver converged services that offer an unrivaled digital experience for Filipinos.